GROW has served the island’s learning disabled for over 30 years. Its dedicated staff mentor some 20 learning-disabled clients every working day. 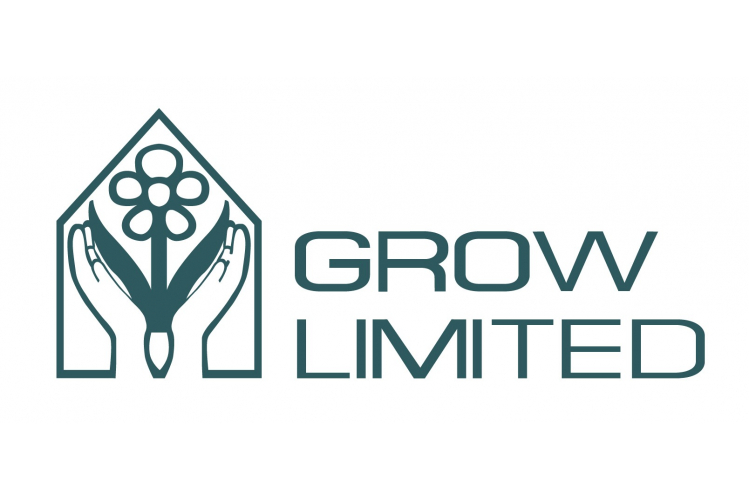 GROW delivers meaningful, structured purpose for some twenty of the island’s adult learning-disabled. We operate in partnership with the States of Guernsey, Guernsey Community Foundation and other charitable organisations. Through supervised employment, diverse activities, careful mentoring and supervision we aim to improve the quality of life for our clients and, where possible, prepare them for long-term employment. Entering our fourth decade, we are about to embark upon the wholesale redevelopment of our ageing infrastructure to improve our offering to the island’s disabled. We seek the widest possible engagement with corporate / fiduciary donors and Guernsey’s entire population to raise funds for this £2.5m project.